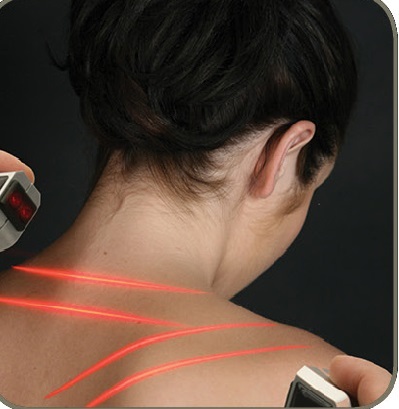 Now offering COLD LASER THERAPY to speed healing and tissue repair and decrease pain. Proper chiropractic care allows the body to operate more efficiently while optimizing one’s overall health. 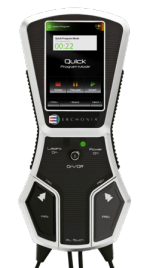 Our practice utilizes technology that has benefited not only the space agency, but Super Bowl champs and Olympic gold medalists among others. 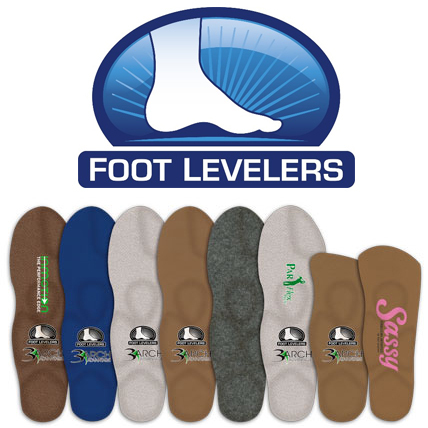 We also offer custom ORTHOTICS to get you back on your feet.